Looking for a great Brisbane plumber? 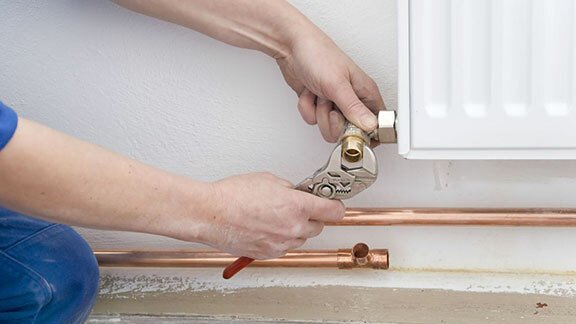 Brisbane Plumbing and Drainage can provide solutions for all your plumbing needs including emergency plumbing, blocked drains, burst pipes, and hot water systems. Let us take the worry out of your plumbing, drainage, gas, or roof issues. Offering a same day service, our team of highly trained Brisbane Plumbers cover the whole of Brisbane, eliminating plumbing problems once and for all, wherever they go. You can trust our team to deliver the best plumbing services in Brisbane and at affordable prices. Our experienced Brisbane plumbers are on call 24 hours a day 7 days a week for all plumbing emergencies. We offer free, no-obligation quotes, and can assist you over the phone with your plumbing needs. All work is carried out by licensed professionals and is fully guaranteed and insured. Suffering with A BLOCKED DRAIN? Blocked drains can cause a lot of stress. Not only are they unhygienic and smelly but they can be a major inconvenience too. 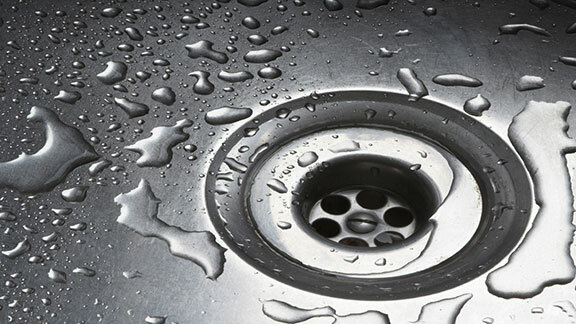 If you suspect you’ve got a blocked drain then you need to act fast or it could end up becoming a much larger issue. Call our team today. Traditionally blocked drains involved digging lots of holes and making a mess so as to locate the source of the blockage in order to repair it. Not any more! We use our high tech drain CCTV camera system to quickly find the blockage and fix the damage with the minimum of fuss, inconvenience, and cost to our customers. GOT A WATER LEAK OR BURST PIPE? If you discover a leaking pipe or worse still, one that’s burst altogether, you need to act fast. 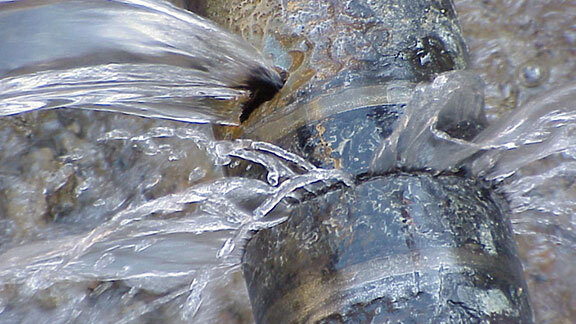 You’ll be staggered at the amount of damage a burst pipe can cause in a short amount of time. It’s enough to make you weep. If possible, turn off the water supply to your property a the mains first, and then give our plumbers a call. You’ll be answered by a plumber who will talk you through what steps to take while you’re waiting for one of our Brisbane plumbers to arrive. Our experienced plumbers are fully trained in emergency burst pipe repair/replacement, you can rely on our team to fix the problem fast, and often in just one visit. Isn’t it surprising how we take things such as hot water for granted, until it’s taken away from us. There’s nothing worse than dragging yourself out of bed in the morning only to find that your shower’s raining cold water down on you. Eeeek! 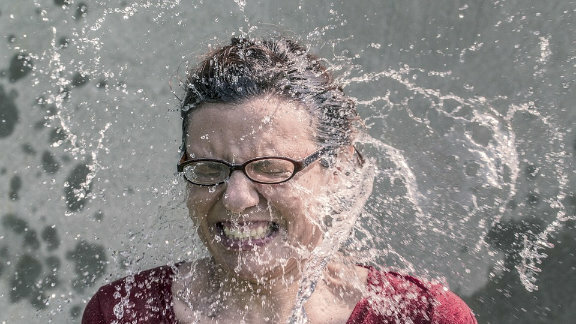 Fortunately, we’re electric, gas, and heat pump hot water system specialists, so trust us when we say we’ll soon have hot water restored and normal service resumed. If you’re based in Brisbane and experiencing problems with your hot water system then we want to know! Contact us and we’ll arrange a time for repairs that fits in with your schedule. 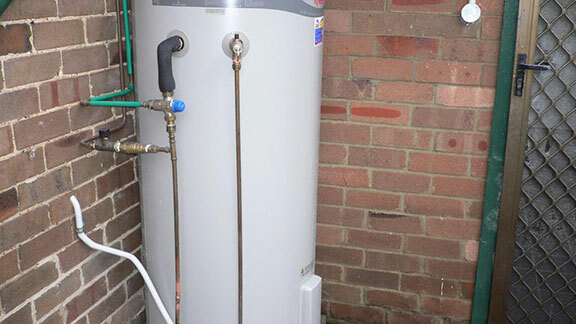 Our Brisbane plumbers regularly work with a range of hot water systems so they’ll get it fixed in no time at all. Perhaps you need a new hot water system? We can help with that too. We’ve carried out plenty of hot water system installations over the years and stock all of the best brands. We’re happy to provide you with a free no-obligation quote or estimate so why not give your local Brisbane plumber a call today on 1300 740 206. Worried about the cost? Well the good news is that we offer instant free finance to help you spread your payments. NEED AN EXPERIENCED GAS PLUMBER in BRISBANE? We don’t just deal with water. We’re professional gas fitters too. Whether you can smell gas and require a gas leak check, you need your new gas cooktop installed, or you’ve discovered that your gas is leaking and need an emergency repair, we’ve got you covered. If you’ve ever contacted a Brisbane plumber and been told that they only service industrial and commercial businesses then you’ll have realised that not all plumbers are equal. We’re just as happy to be installing gas pipes in an industrial warehouse as we are to be servicing a gas boiler in a residential building. We’re licensed, fully qualified, and registered so you can be assured that our gas fitters are able to deal with all types of gas issues, from repairs to installations, and safety checks to LPG conversions. Whenever and wherever gas is involved, we’re the team for you. 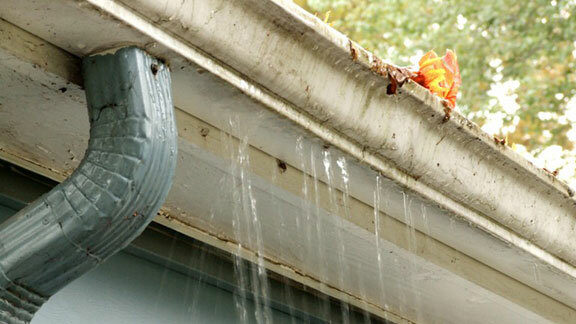 ARE YOUR GUTTERS CAUSING YOU CONCERN? The harsh Australian climate can play havoc with guttering and should it become damaged it can lead to structural problems and costly repairs. For this reason it’s important to check them regularly for signs of wear and tear. Should you spot a problem then we’re happy to offer you some impartial advice or we can take a look and give you a no-obligation free gutter repair quote. Whether you need maintenance, minor repairs, or a new gutter installation, our guttering experts have you covered. There’s never a convenient time for your drains to block or your pipes to burst. But don’t worry, we’re on call 24 hours a day, seven days a week and promise to come to your rescue ASAP. With our experienced Brisbane plumbers operating across the city at all times of the day and night, we’ll track down the one closest to you and send them direct to your door. All of our vans are fully stocked with a wide variety of spare parts and components, so most times your repairs can be carried out there and then. If not, we’ll do all we can to rectify the situation before returning the very next day to complete your repair. Searching for a Brisbane plumber can be time consuming and frustrating. Why settle for a second rate service when you’ve got a first rate team of plumbers right on your doorstep? Our local team are friendly and polite, fully licensed, qualified, and very experienced. Isn’t it good for your peace of mind to know of Brisbane plumbing services that won’t let you down? 100% will use these guys again. Solved my problem quickly and efficiently. Best company ever! Great staff and great service, does an excellent job on all plumbing needs. Highly recommend. Thanks for replacing my old hot water unit. Great service, Great work, Definitely highly recommend Brisbane Plumbing and Drainage. Wonderful friendly prompt service in fixing my leaking drain! Thankyou so much. We found Brisbane Plumbing and Drainage to be very thorough. They provided excellent and prompt service. We would happily recommend them. Home drainage systems are susceptible to fatbergs. In fact, due to the smaller size domestic drains can block up faster and more often than mains sewers. Why WELS saves water in your home and gives you more money in the bank? We specialise in providing professional maintenance plumbing services – 24 hours a day, 7 days a week everywhere in Brisbane. If you have an emergency plumbing situation then contact our office and we will come to you ASAP! Signup today and receive a $40 discount voucher to use for your next job. Service Required...Blocked Drain ServicesHot Water ServicesPlumbing ServicesGas Fitting Services Are you a returning customer?